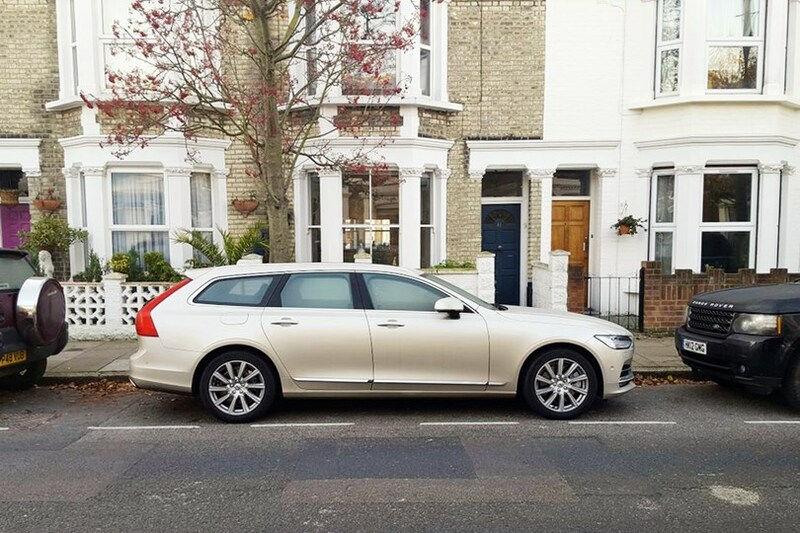 What I didn’t have space to say in the column is that the autonomous parking in the Volvo V90 is worth the £34,350 alone. Genuinely. I wanted to drive round and round re-parking it so I could watch the steering wheel spin around ALL BY ITSELF. But I didn’t because I was also quite hungry and wanted to go inside for some toast.